This website is the result of months of hard work. 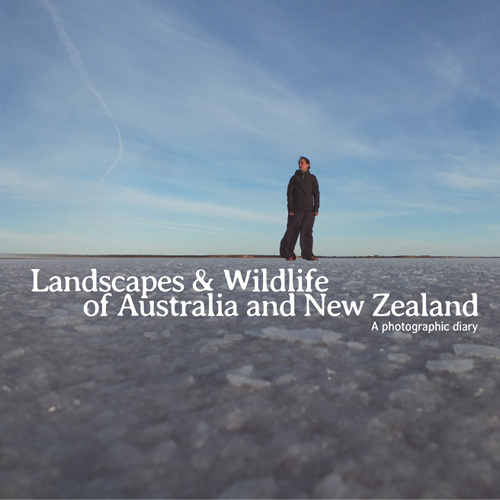 We research our subjects in details, and for every guide we publish we walk and record GPS tracks. This is then used to correct and add data to the maps of the OpenStreetMap project. What we do helps everybody enjoy the outdoors. If you like our work you can help us by buying one of our books, or by donating something. This will help us go on with our work. Our books have been mainly written and published as a gift for our friends and families, but we hope they might be interesting to other readers as well. If you don't want to pay for them you can download them and read them on your computer or your Kindle, or just print them. 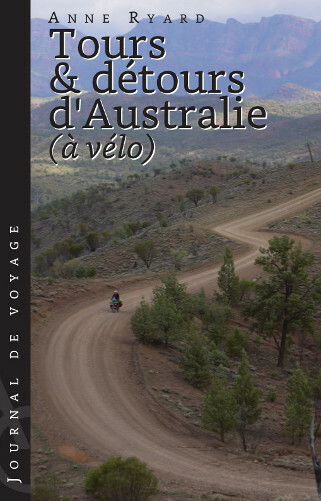 Six months cycling on the dirt roads of the Australian outback in 2015. 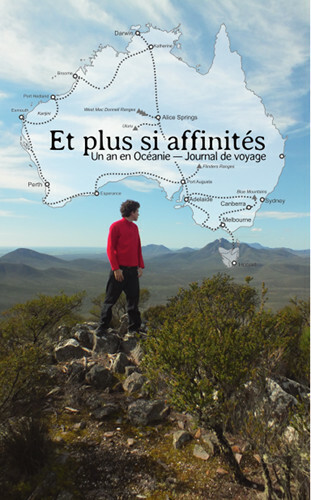 The travel diary of our one year journey through Australia and New Zealand in 2012-2013.